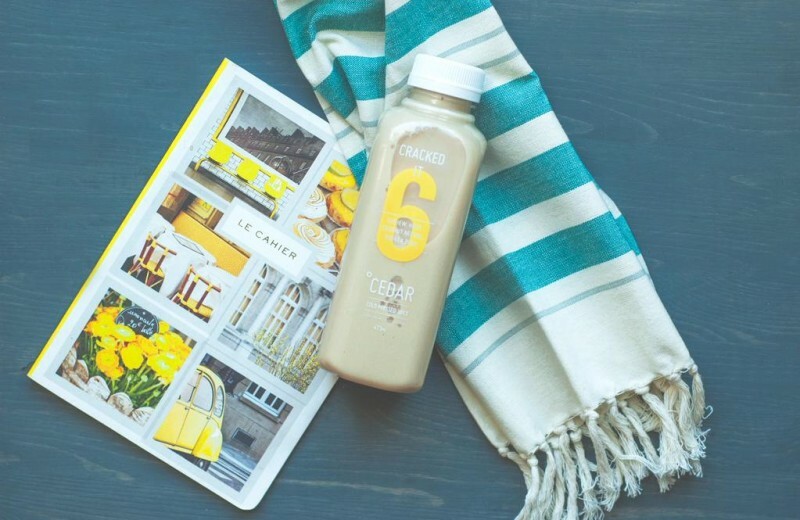 Cold pressed juice, never pasteurised, always fresh. 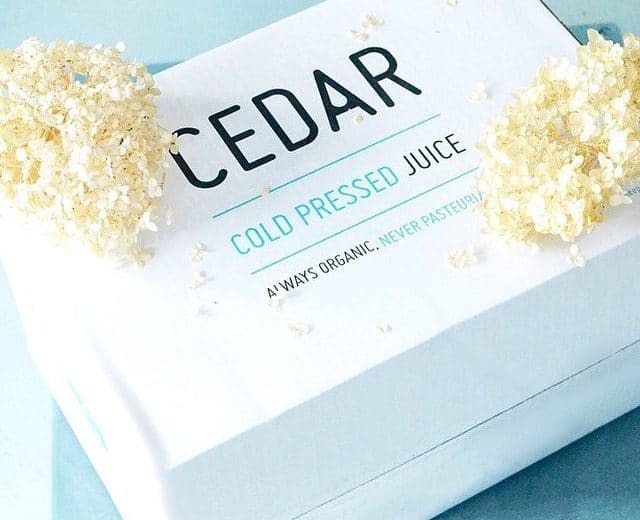 That’s what makes Toronto-based CEDAR’s juices so special. 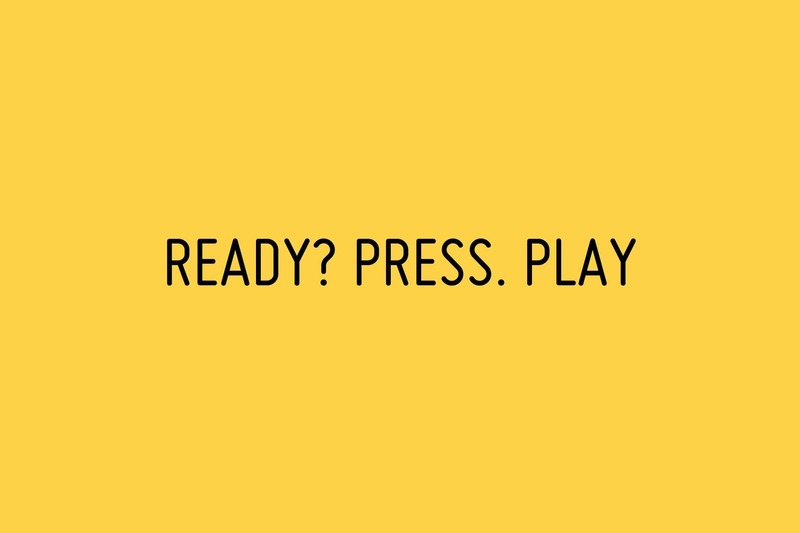 We met Ashley and David when CEDAR was just an idea. That’s not strictly true, we’ve never met them because they live in Canada and we don’t. 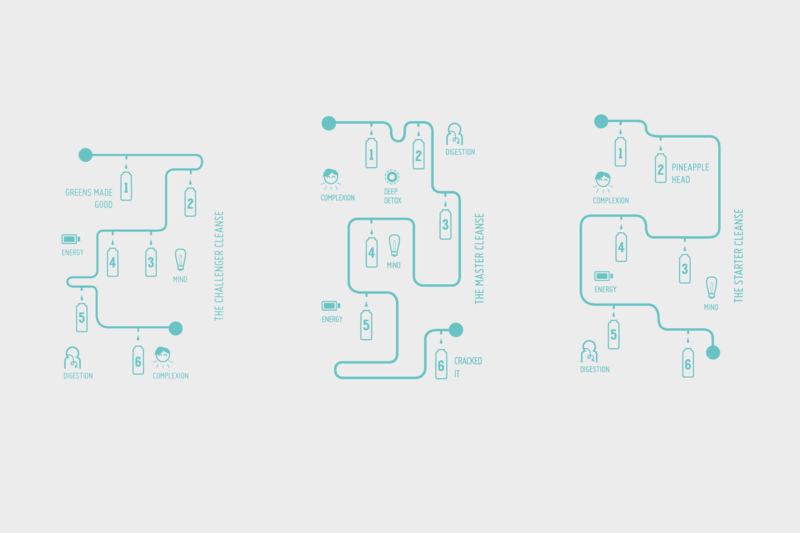 Despite the distance we’ve been through their startup journey with them, acting as their brand guardians, design team, print managers and moral supporters. 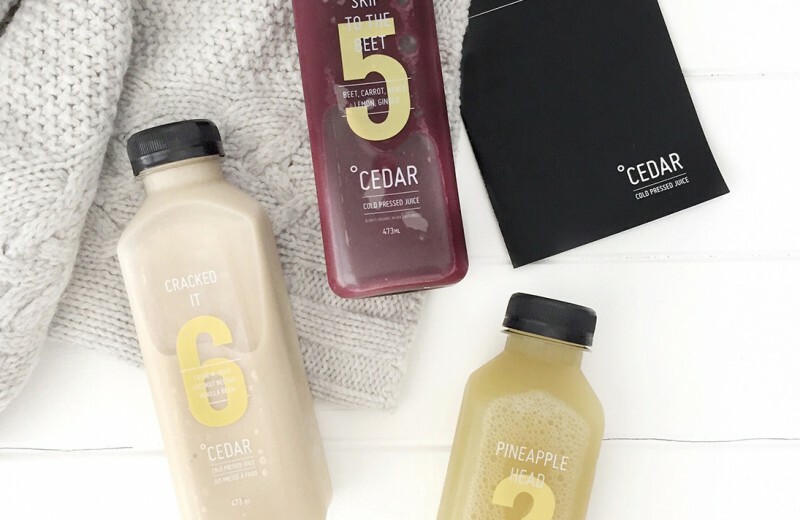 Working with the ever talented Stranger Collective we created a modern brand with a knowing, fun tone of voice, represented by an identity that stays away from the grungey look, which is so prevalent in the raw food market, and Canada in general. 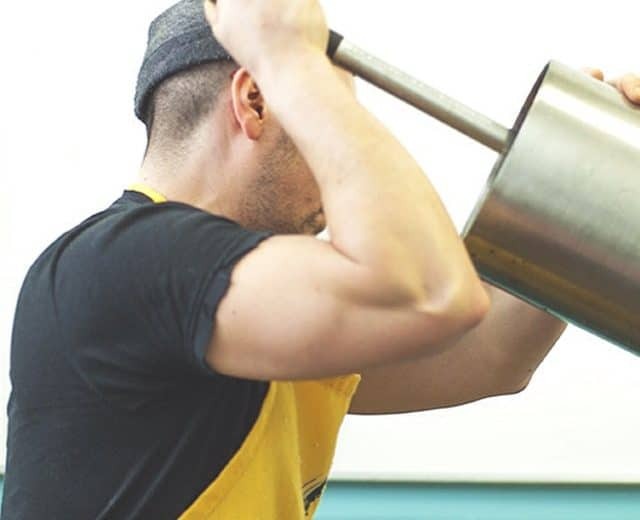 It seems to be catching peoples eyes. 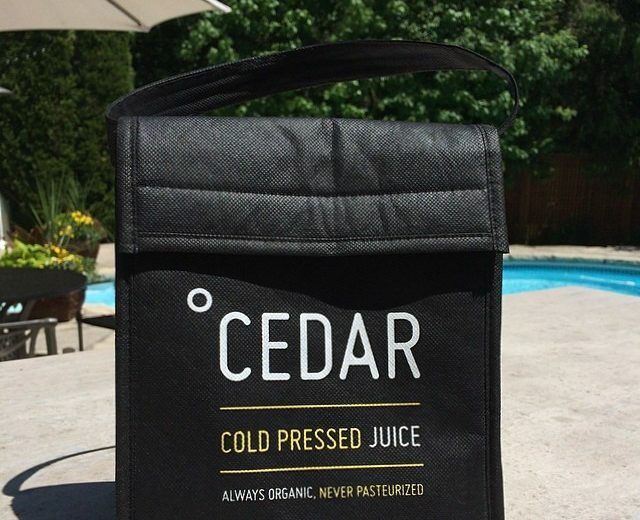 CEDAR is been selling well and is soon to be stocked in Loblaw, one of Canada’s biggest supermarkets. 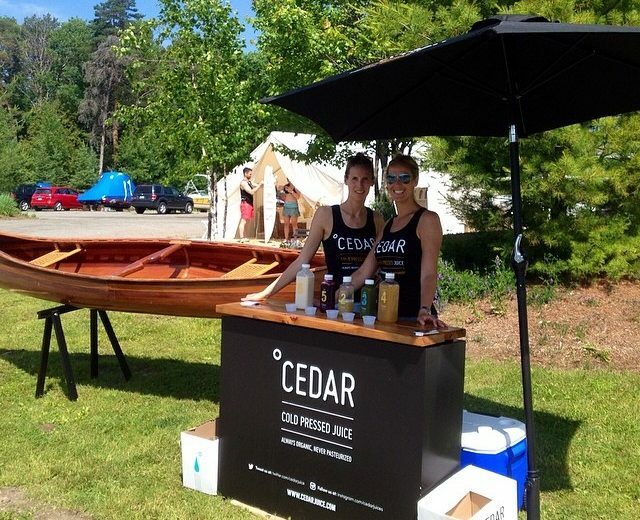 “In our business, brand and design are critical and something we at CEDAR take seriously. For this reason, we feel fortunate to have been introduced to Venn. 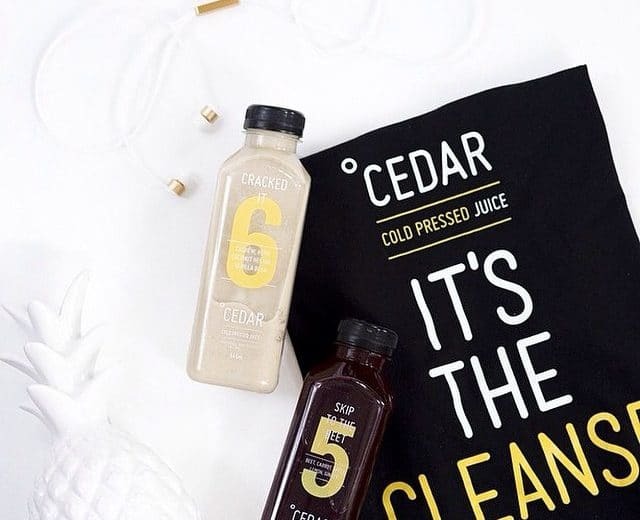 Cedar Juices are designed to be drunk as part of a cleanse – a series of drinks drunk over up to five days.  We helped devise a numerical cleanse system, iconography and imagery to help people understand how it all works. 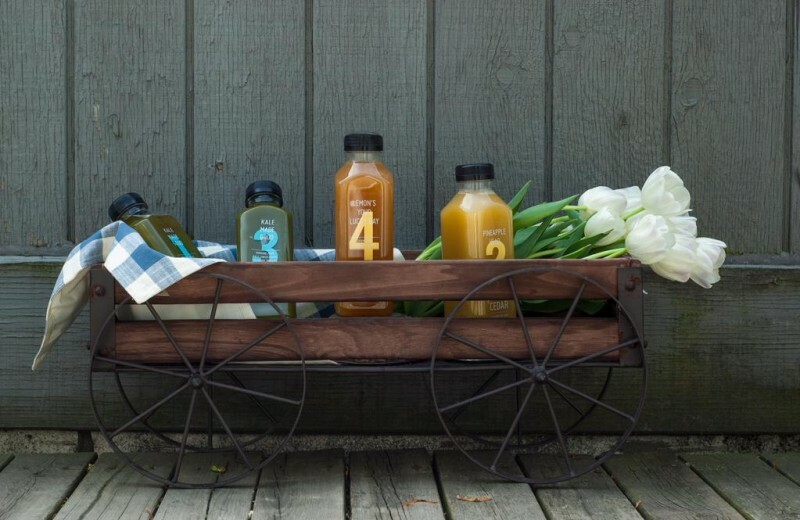 The juices are individually numbered so people can create their own cleanses, and share them online. 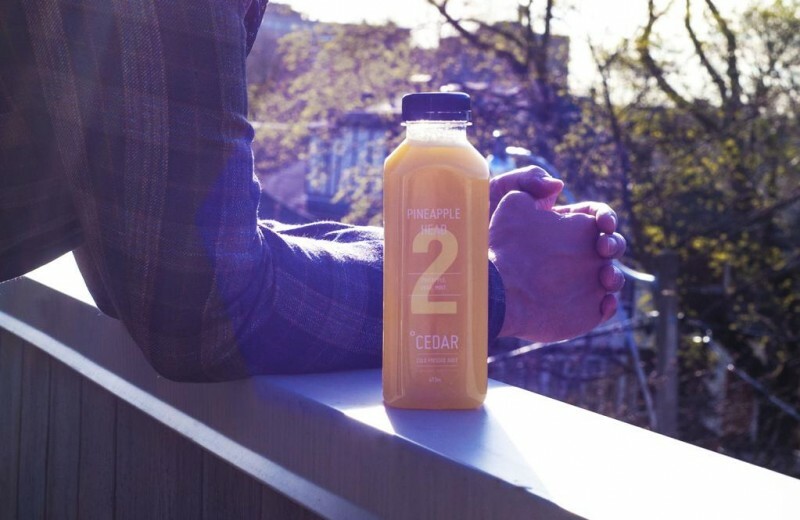 Cedar’s labels marry form and function – the numbers are actually the most important piece of information for the consumer. 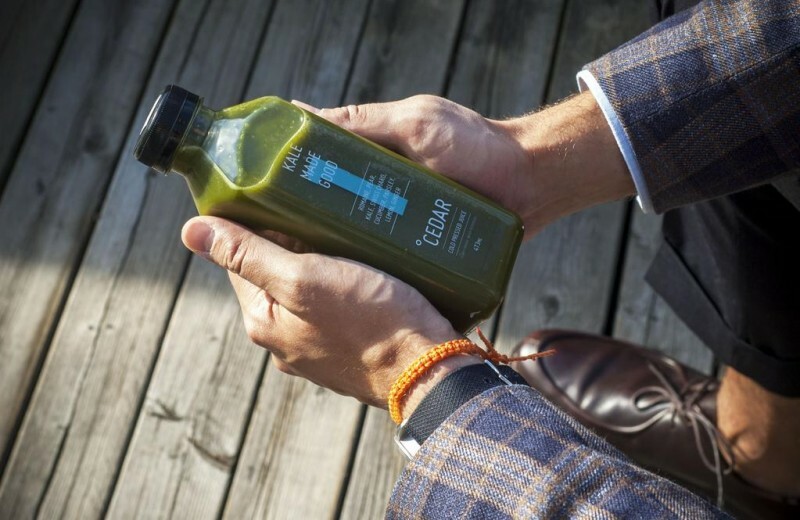 They choose by number, not by flavour, depending on where they are in the cleanse. 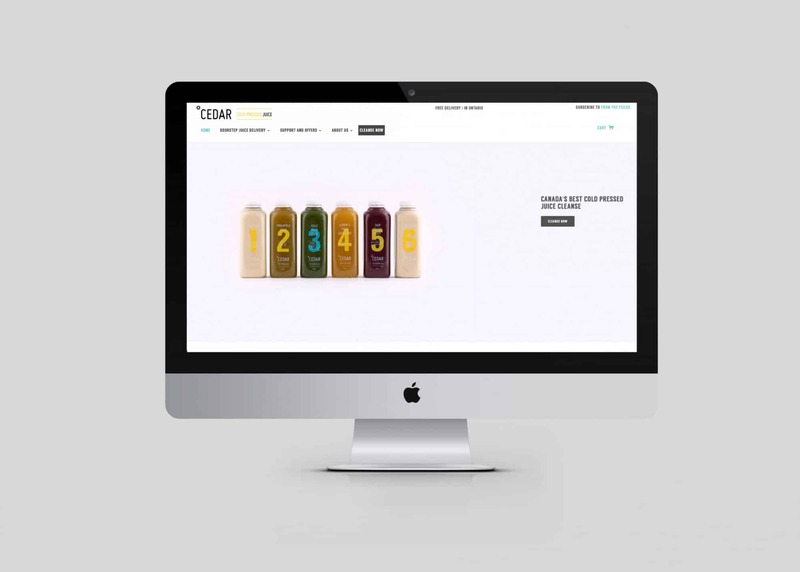 By making the numbers the main focal point we’ve created a label that is instantly recognisable, varied but still useful. 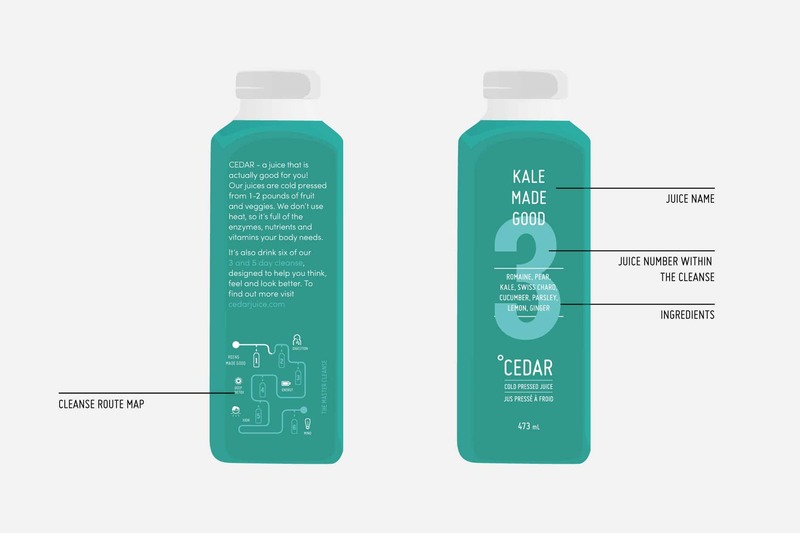 We also created a range of bottle designs in various shapes and sizes, adhering to the strict Canadian bilingual nutritional information requirements. 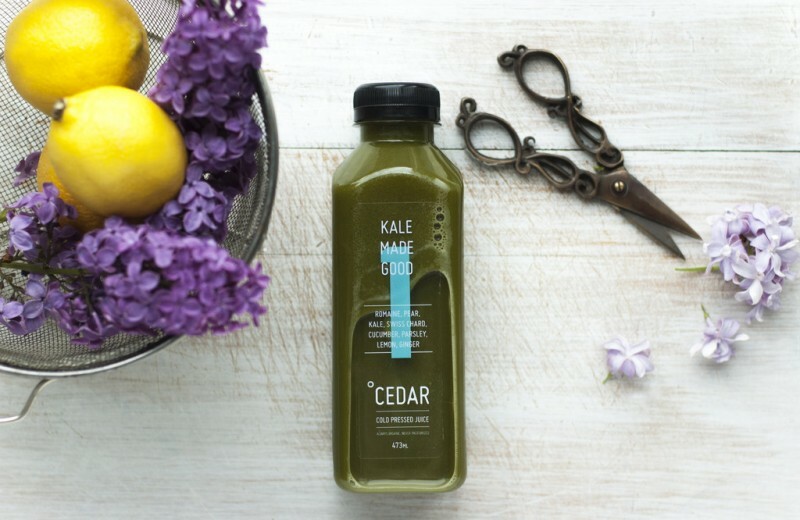 We built Cedar a responsive shopify site using a heavily customised template.